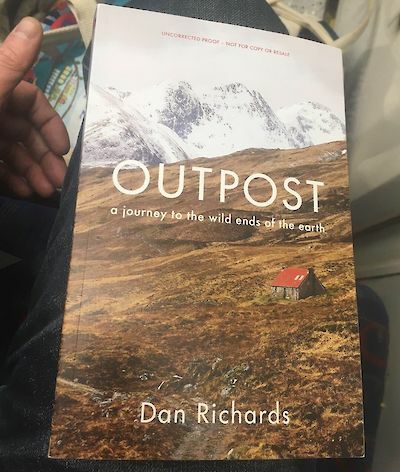 Dan Richards is the co-author of Holloway (with Robert Macfarlane and Stanley Donwood) and the author of The Beechwood Airship Interviews and Climbing Days. 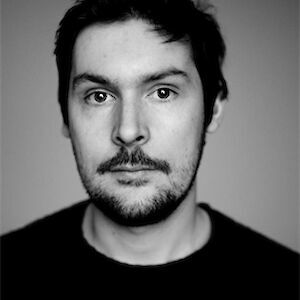 He has written for the Guardian, Harper’s Bazaar, Caught by the River, Monocle and the Quietus. He is an RLF Fellow at Bristol University.